Start taking classes at The Grinning Yogi and other studios! 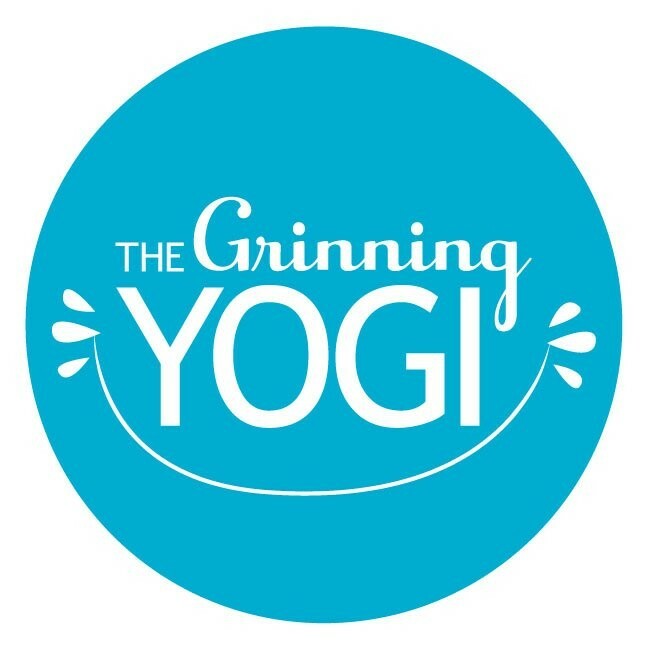 The Grinning Yogi is a community-rooted vinyasa yoga studio with a mission to provide accessible, affordable, AMAZING vinyasa flow classes to every friend that walks through their door. Their *lightly* heated studios (85 degrees) are full of fun, flow and -of course- grinning! The Grinning Yogi blends compassion and skillful guidance with fun (and a bit of sweat) to create a space for people to connect and take care. Whether you are a seasoned practitioner or just trying yoga for the first time - they are here for you. Please bring a yoga mat and water bottle to class. Mats are available for rental for $2. Went on a Friday for the perfect relaxing transition between work and the weekend. Great restorative class for beginners and all levels. Jamie’s classes are always fun, challenging, encouraging and leave me feeling more centered and balanced than when I arrived. The first class I’ve been to in this area that wasn’t packed to the gills! Lovely instructor and great tunes, this class was a treat. Super relaxing class with a thoughtful instructor. Perfect flow with a nice shirt and sweet meditation at the end. Keri really knows what she’s doing and moves the class through effortlessly. Richelle is fun and challenging! I feel so much stronger after this class. I also feel like I have learned a lot about the poses and how to do them well! So glad I came. Definitely a great place for beginners but I wasn’t challenged as much as I would like. Sonya was super nice/welcoming so again-if you are new to yoga this studio would be a great place to start.